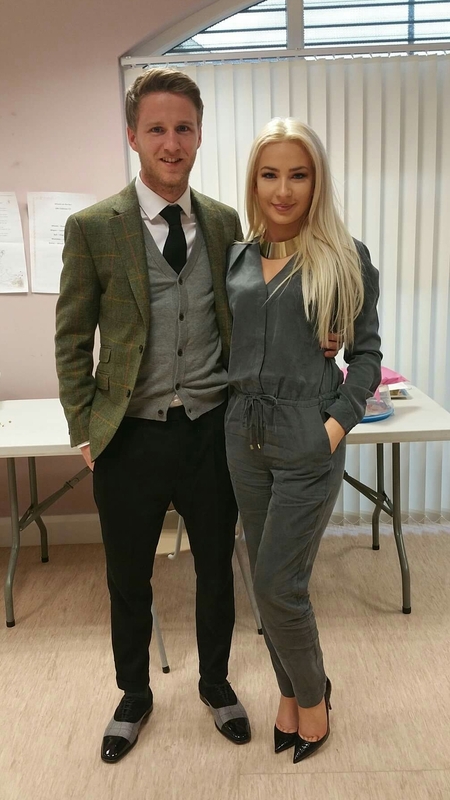 The first ever legal humanist wedding ceremony took place in Northern Ireland yesterday afternoon. After a lengthy legal battle to secure recognition, Laura Lacole and Eunan O’Kane wed in a beautiful ceremony surrounded by friends and family and conducted by Humanists UK celebrant Isabel Russo. On Monday, Laura and Eunan won the right to have their ceremony recognised through an order of the Court of Appeal. The decision followed on from a High Court ruling earlier this month that gave legal recognition to humanist marriages, a decision which has been appealed by Northern Ireland’s Attorney General, General Register Office, and Department of Finance. Humanists UK and its section Northern Ireland Humanists are supporting their case. 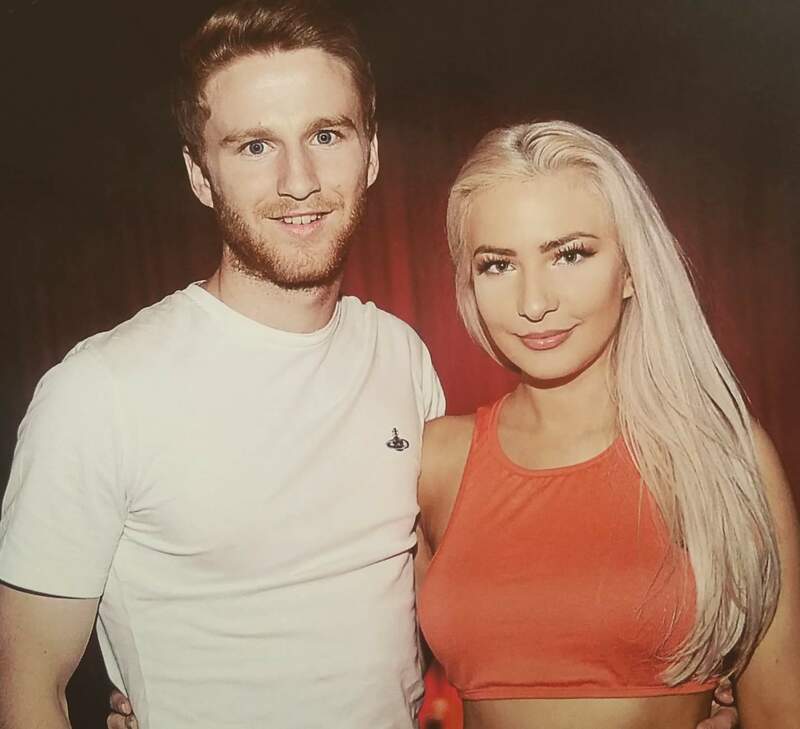 Model and public speaker Laura and Leeds United and Republic of Ireland midfielder Eunan’s wedding is the first legal humanist ceremony in Northern Ireland and the first in the UK outside of Scotland. A humanist wedding is a non-religious ceremony that is deeply personal and conducted by a humanist celebrant. It differs from a civil wedding in that it is entirely hand-crafted and reflective of the humanist beliefs and values of the couple, conducted by a celebrant who shares their beliefs and values. Legal recognition has already had a transformative effect on Scottish and Irish society. In Scotland, humanist marriages gained legal recognition in 2005, and have risen in number from 85 in the first year to over 4,300 in 2015, overtaking the Church of Scotland in the process. In the Republic of Ireland, humanist marriages gained legal recognition in 2012. In 2015 around six percent of legal marriages were humanist, more than three times as many as there were (Protestant) Church of Ireland marriages. Laura and Eunan’s case is being taken on human rights grounds, targeting the discriminatory law that has meant that religious people are able to have legal marriage ceremonies in line with their beliefs, but humanists have, until now, not been able to do likewise. While the decision on Monday means that they have now had a legal humanist ceremony, the wider question as to the future recognition of other humanist marriages in Northern Ireland has been stayed until a further Court of Appeal hearing on 11 September. The High Court found on the 9 June that the ban on such marriages having recognition is discriminatory. This decision has not been overturned, but will be subject to the further hearing. Other couples will have to wait for the outcome of the case before finding out if they can have a similar ceremony. For further comment or information, please contact Humanists UK Director of Public Affairs and Policy Richy Thompson on richy@humanism.org.uk or 0781 55 89 636, or Northern Ireland Humanists Coordinator Boyd Sleator on boyd.sleator@nihumanists.org or on 07470 395090. Northern Ireland Humanists is a part of Humanists UK, working with the Humanist Association of Ireland.